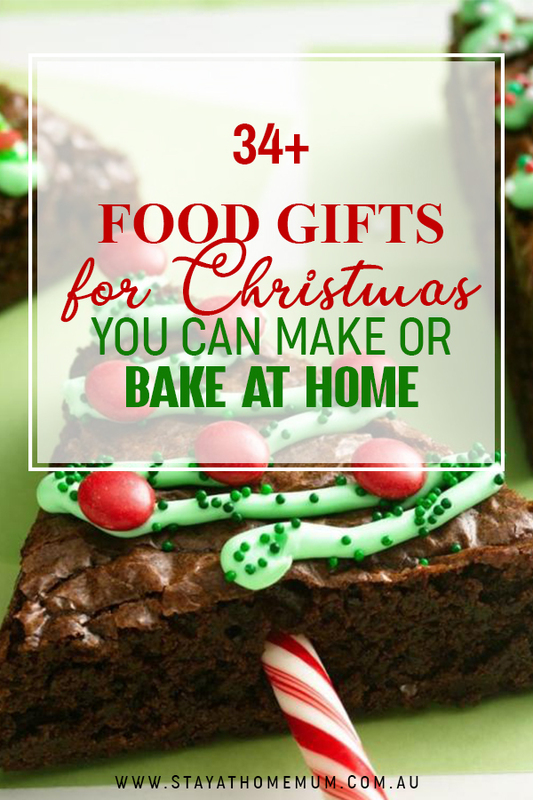 34 Food Gifts for Christmas You Can Make or Bake at HomeChristmas is Coming! Christmas is coming again already! Where has this year gone?? 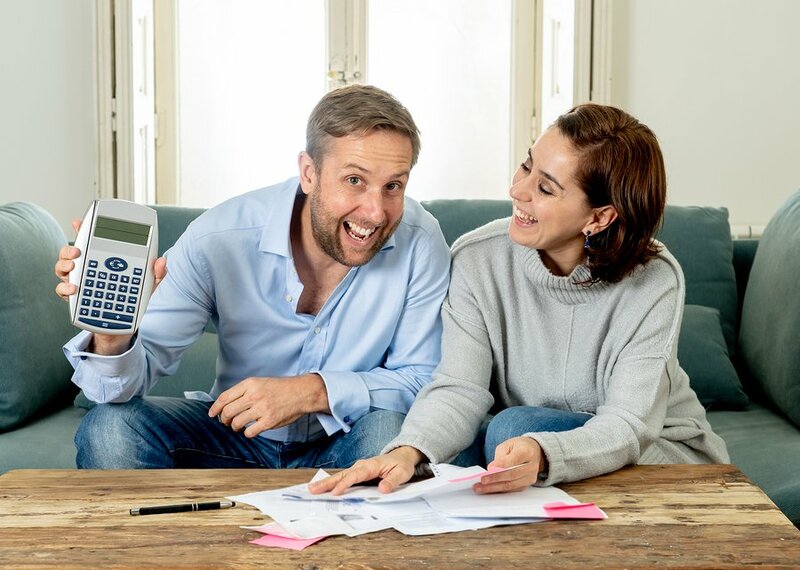 If you are running low on cash this year (aren’t we all! 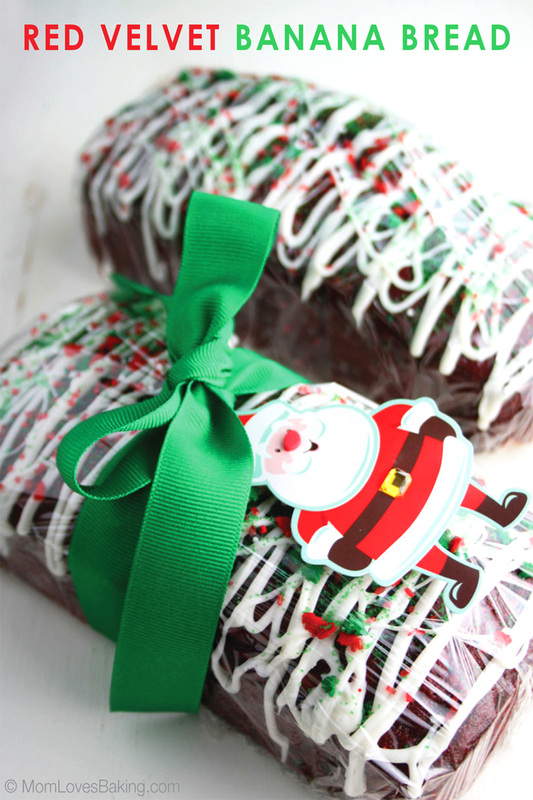 ), why not consider baking some gifts instead of buying them! 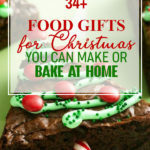 Here we have 34 simple food recipes that are yummy and make for a wonderfully thoughtful gift at Christmas time! 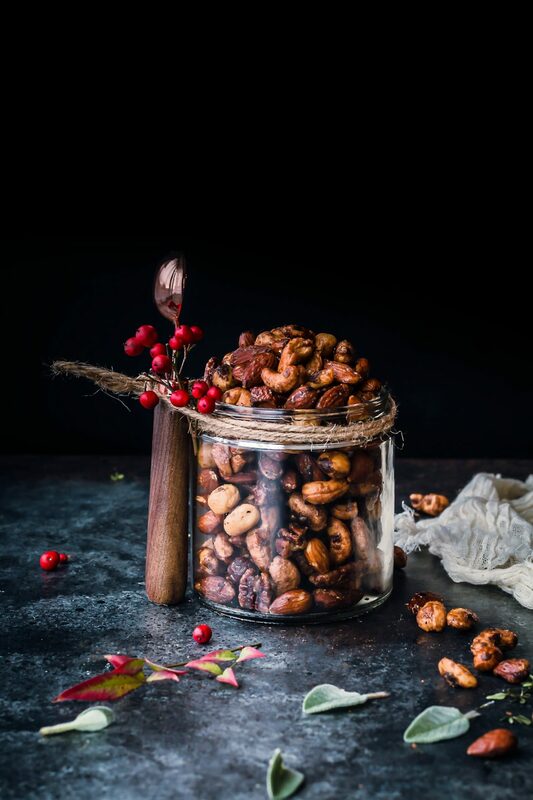 A slow cooked sweet and salty nibble mix that is delicious and when put in a jar with a label, makes for a wonderful gift for Grandparents or your Boss. First on the line is this tasty crunchy snack mix that you can’t stop at just a handful. View full recipe here. Do you want to give something sweet and an easy holiday treat? 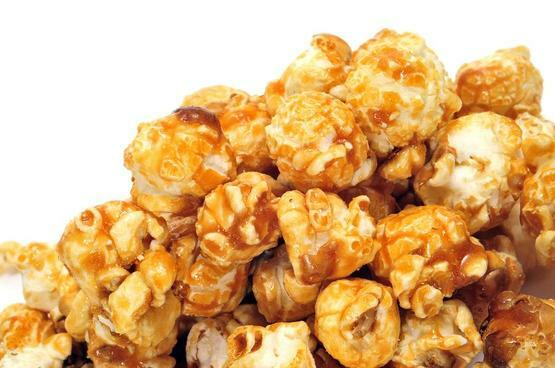 Try this yummy Candied Popcorn! 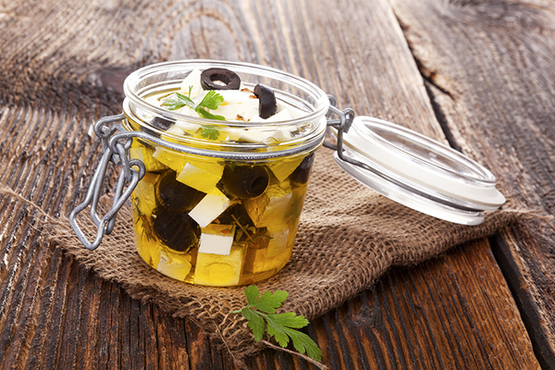 Make someone’s cheesy life more cheesy by giving them this new all-time favorite, Homemade Marinated Feta. 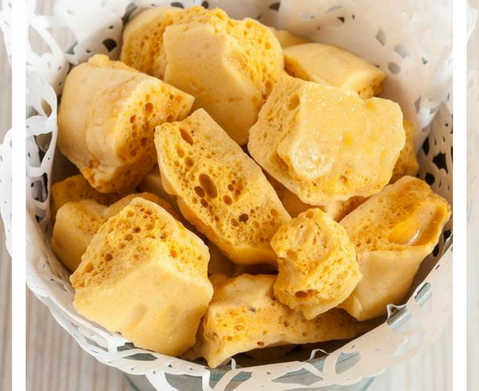 Looking for something so delectable, sweet and sticky to give out to a special person, this Honeycomb Toffee is the perfect sweet treat! Add more dash of colors and fruity flavours to someone’s favorite vodka drink! 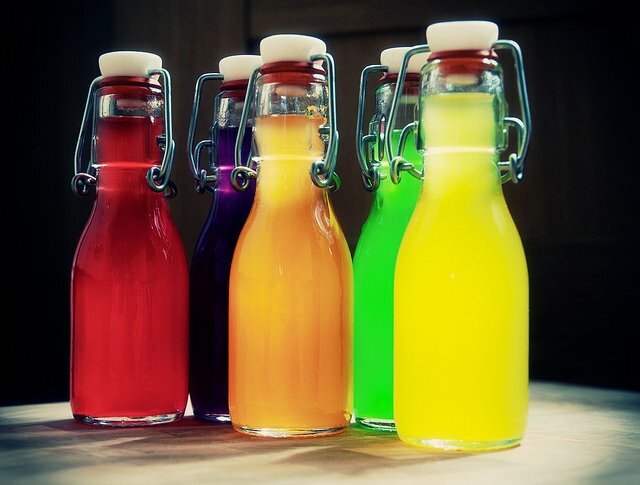 Check out this cool Skittles Vodka recipe. 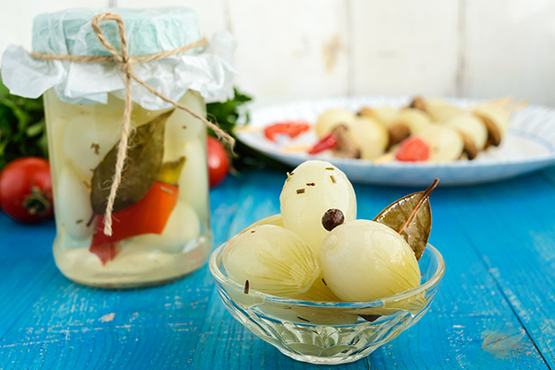 If you know someone who loves onions so much, then this Pickled Onion is a great gift! ‘Tis the season for Christmas puddings! Fa la la la la, la la la la! 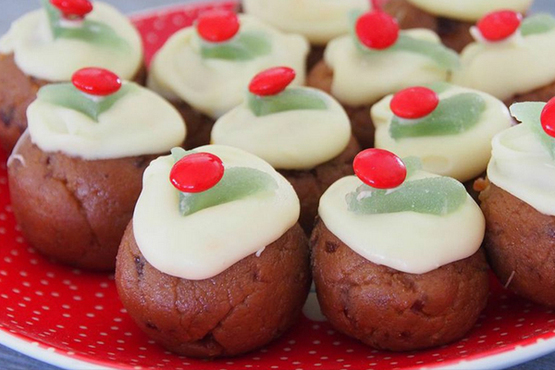 View full recipe here of this yummy holiday dessert! These quick and easy dessert are the perfect gift treat to give out to special people with sweet tooth! 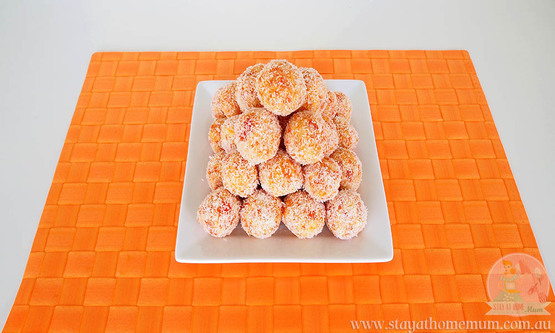 View full recipe of Apricot Balls here. 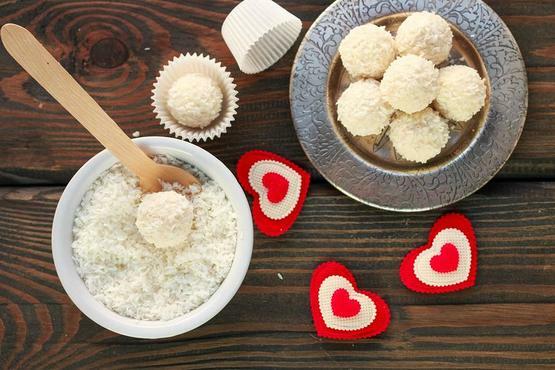 Not only good as an additional sweet to the Christmas table but this Coconut Cream Balls can also be a great food gift this season! 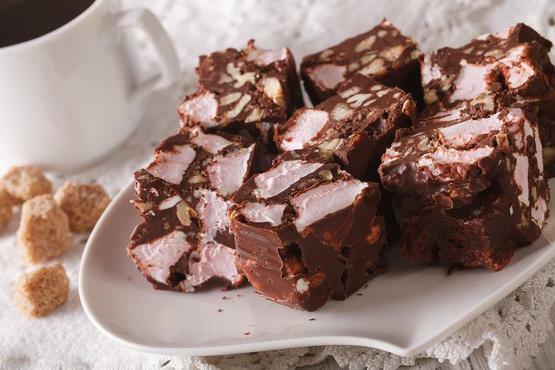 Tim Tams are everyone’s favourite so we bet that that this special decadent is a perfect holiday food gift too! Check the recipe here. An old-fashioned dessert but still everyone’s favourite! View full recipe here. Whoever thought to put marshmallows, lollies and chocolate together, in a slice; is a genius!!! Check the recipe here! 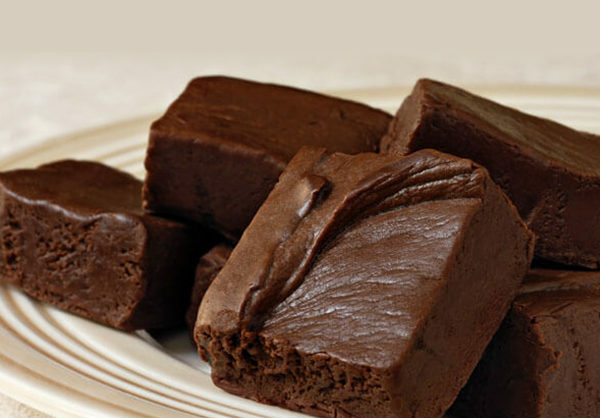 Homemade fudge is a great sweet treat and a perfect food gift too! 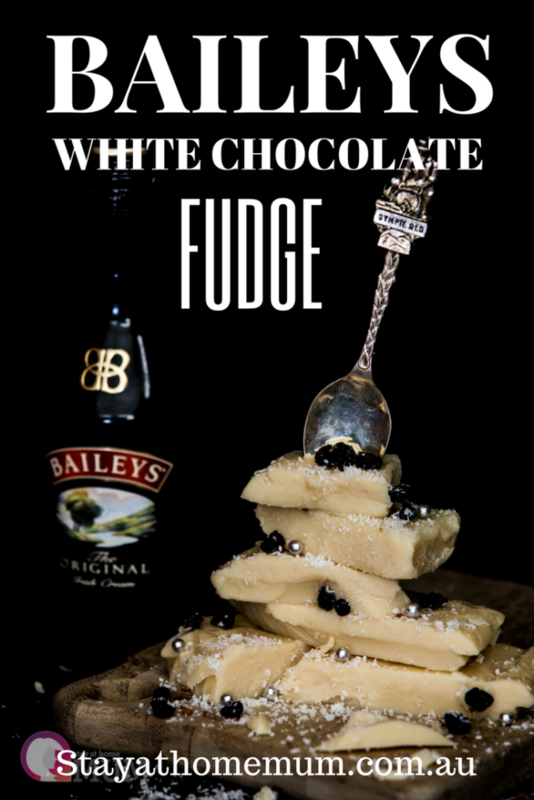 Try this Bailey’s white chocolate fudge and we’re sure that nobody can’t resist its chocogasmic delight! Who would ever thought that you can make awesome dessert with just a condensed milk? 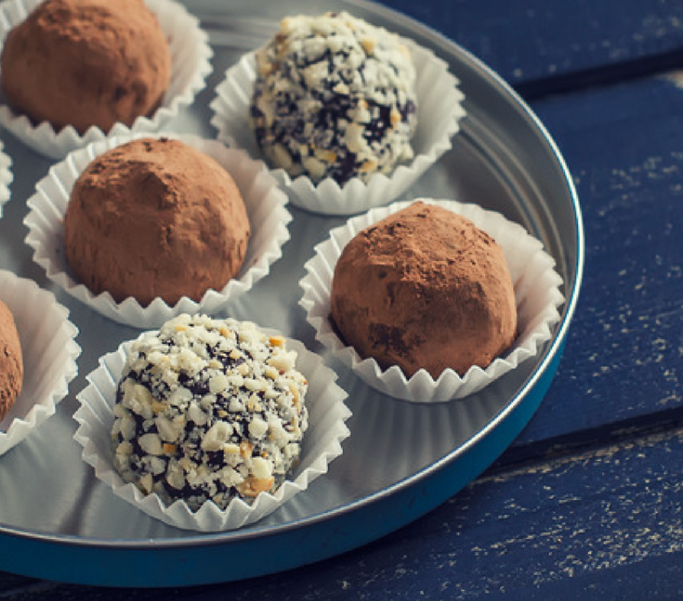 This Chocolate Condensed Milk balls are perfect for a yummy Christmas. They’re fresh, crunch, delectable and…cheap! 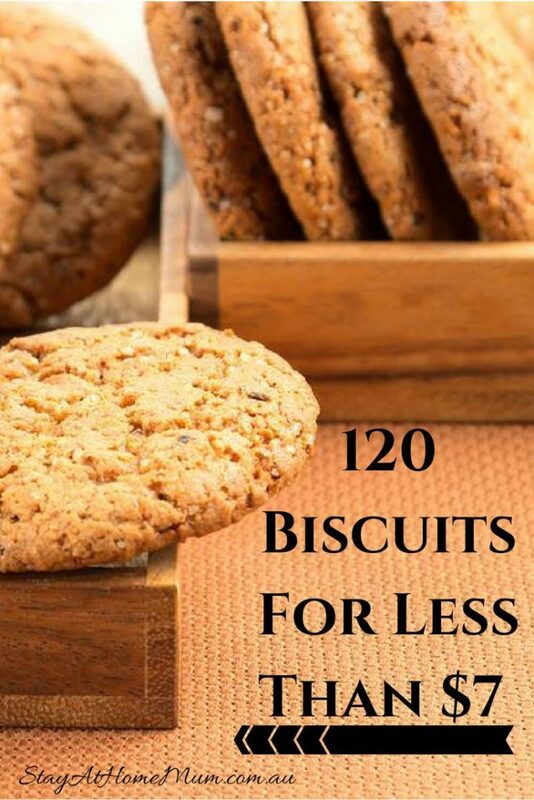 View full recipe of this biscuit treat that’s perfect as food gifts for everyone! 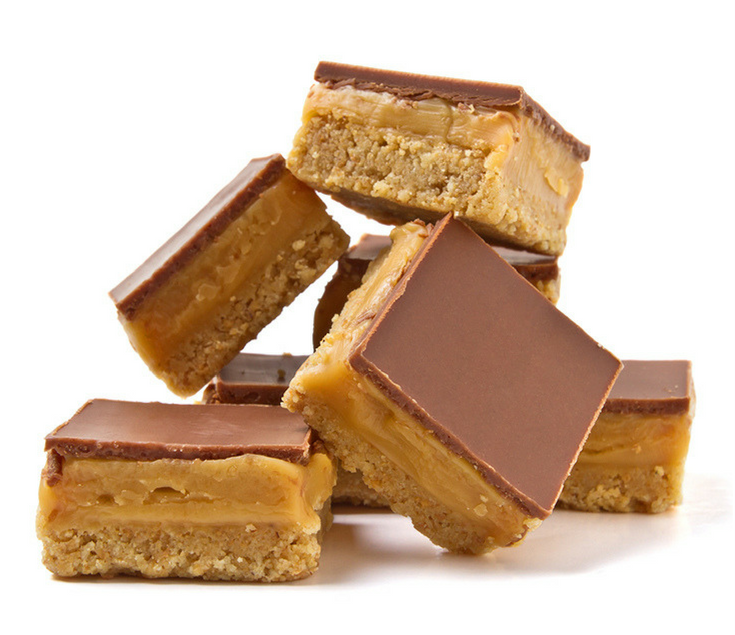 This yummy, gooey and chewy sweets is not just popular among children but as well as adults..yep, that’s right! This sweet treat is easy to make and definitely a great food gift to give out this holiday season. Check it out here! Delectable treat for the sweet tooth! 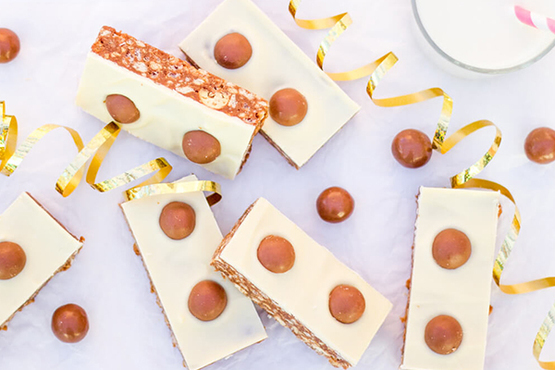 These Condensed Milk Malteser slice are your perfect desserts this holiday season! 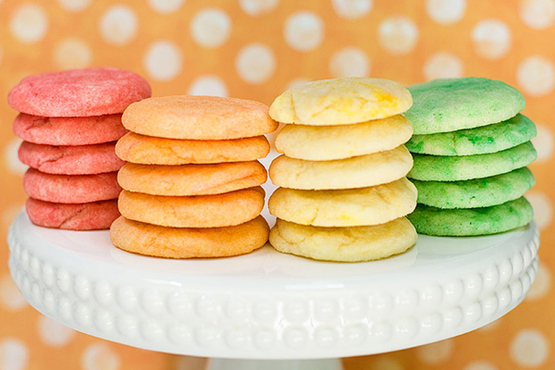 Colourful Jelly Cookies are perfect for spring or summer. The kids will love the vibrant colours. It comes in different flavours, too! Sugary, cheesy and very nice! 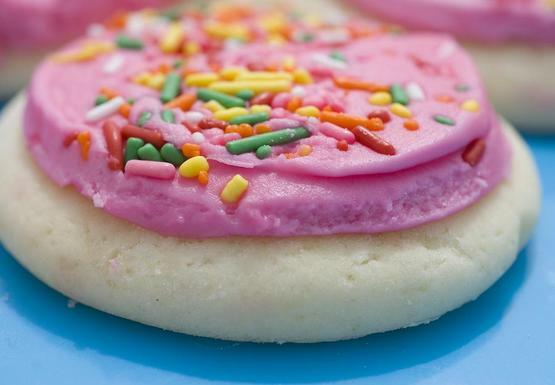 These Unicorn Cream Cheese Sugar Cookies are mouth-watering and a great food gift that makes everyone happy. 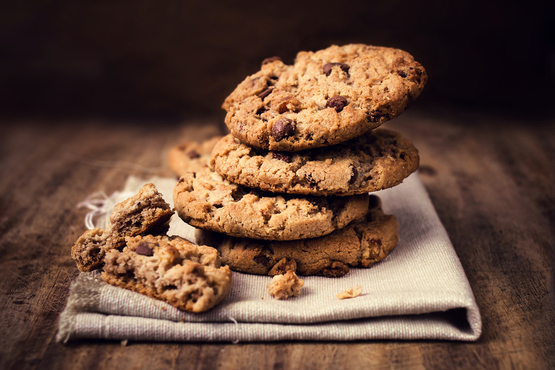 Whether you’d like to treat yourself or give someone a homemade sweet treat gift, get your fill of Chocolate Chip Cookies. 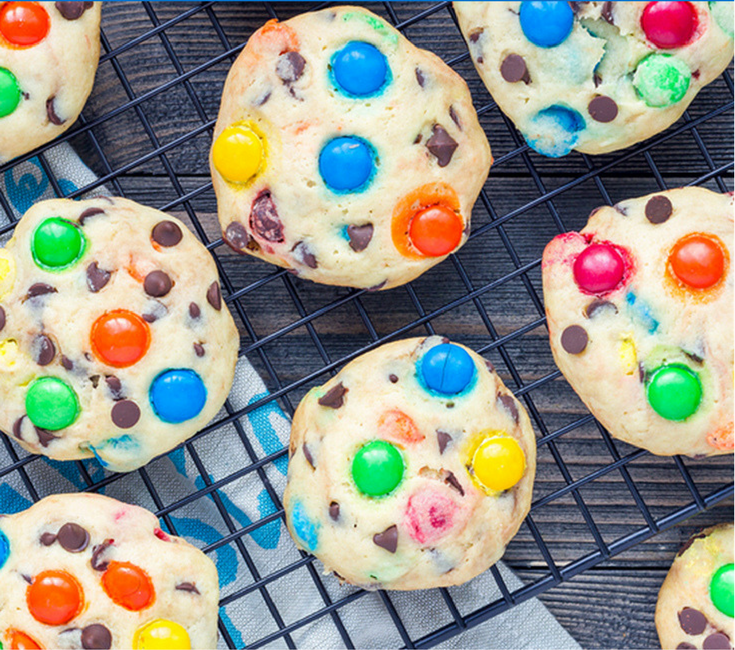 These soft, chewy and colourful cookies are the perfect food gifts for special people who loves M&Ms! View full recipe here. 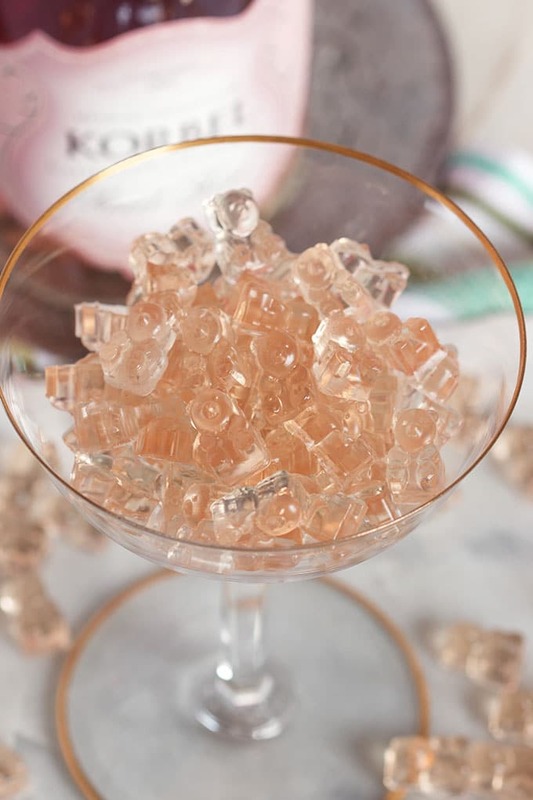 Make your wine toast fun with these cute Pink Champagne Gummy Bears! And they taste EXACTLY like Sparkling Rose! View full recipe here. These sweet, salty and delicious Pretzels are not just treats for ordinary days but perfect for this special occasion. View full recipe of these crunchy Christmas Pretzels here. 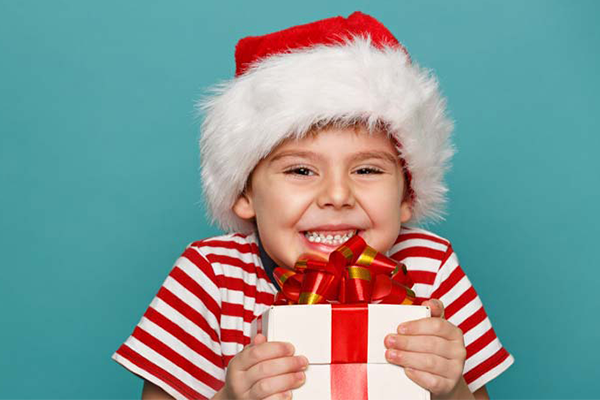 Make your Candy Canes extra special this holiday season! 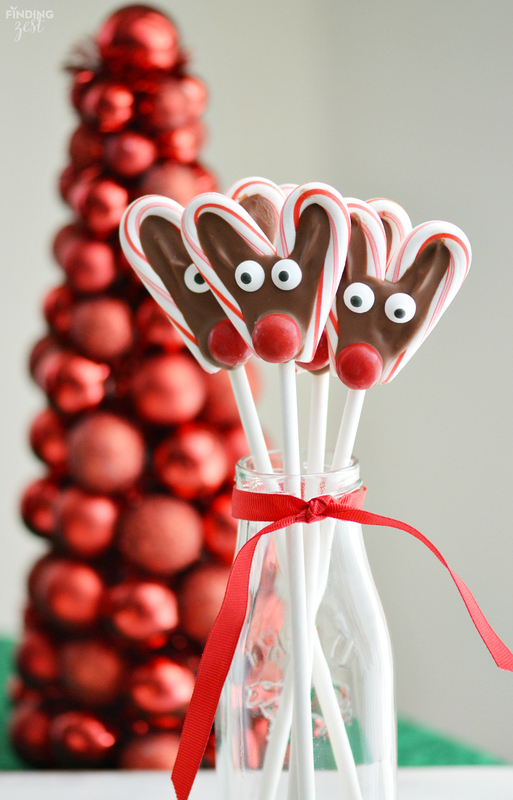 Check out here on how to create this homemade Candy Cane Reindeer Pops. Make your simple brownies more colorful and extra special this Christmas Season. 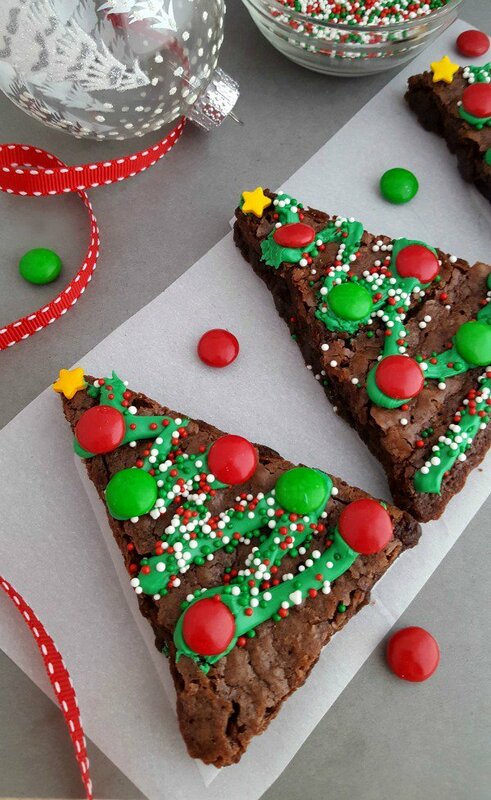 Check this out on how to make your own Christmas Tree brownies. 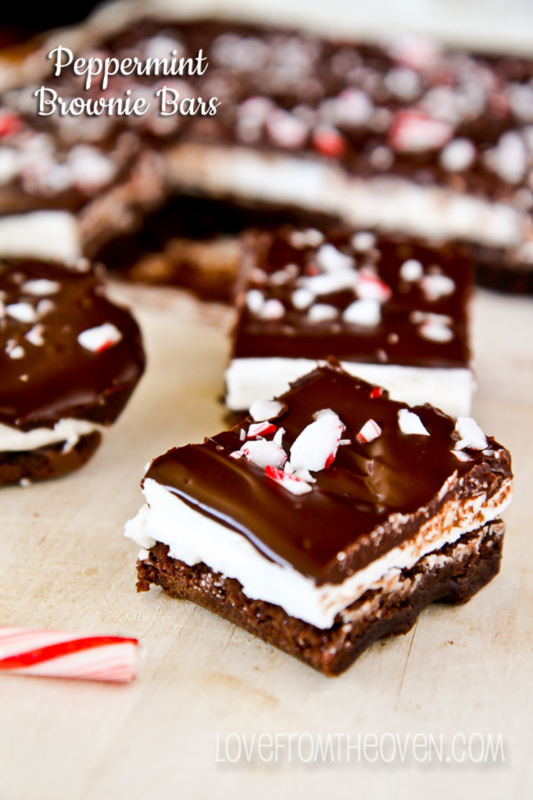 These delicious brownie bars are filled with the flavors of both chocolate and peppermint. View full recipe here. Looking for a bread-rrific gift? Red Velvet Banana Bread is the perfect one! Check out the full recipe here. These make wonderful Christmas gifts! 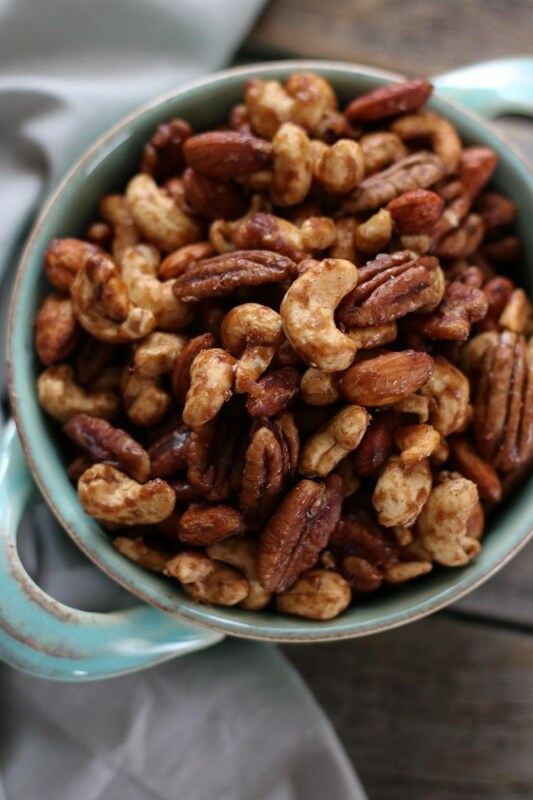 Halved pecans tossed with butter, powdered sugar, and spices and slow cooked until glazed. View full recipe here. 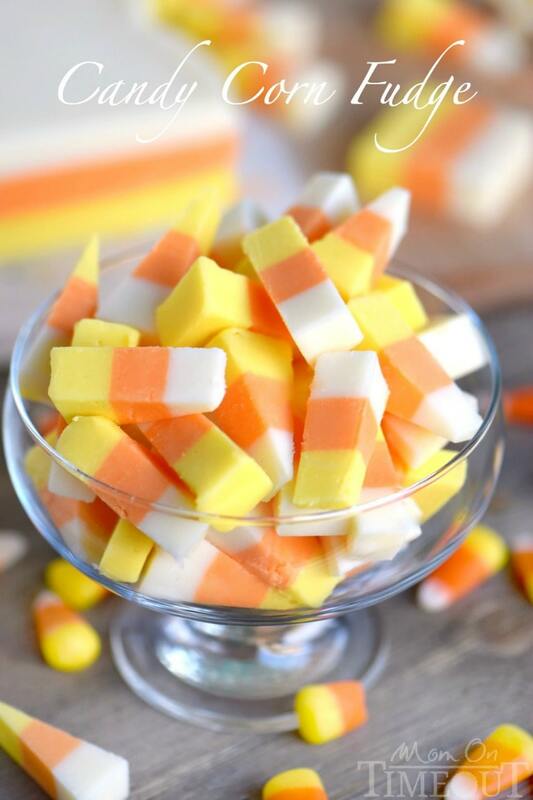 Layers of creamy fudge flavored with real honey that look just like candy corn – a perfect Christmas gift for the loved ones who loves sweets! View full recipe here. 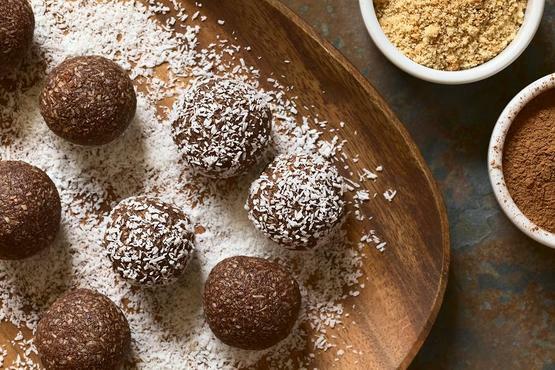 Wanting to try a vegan sweet treat? 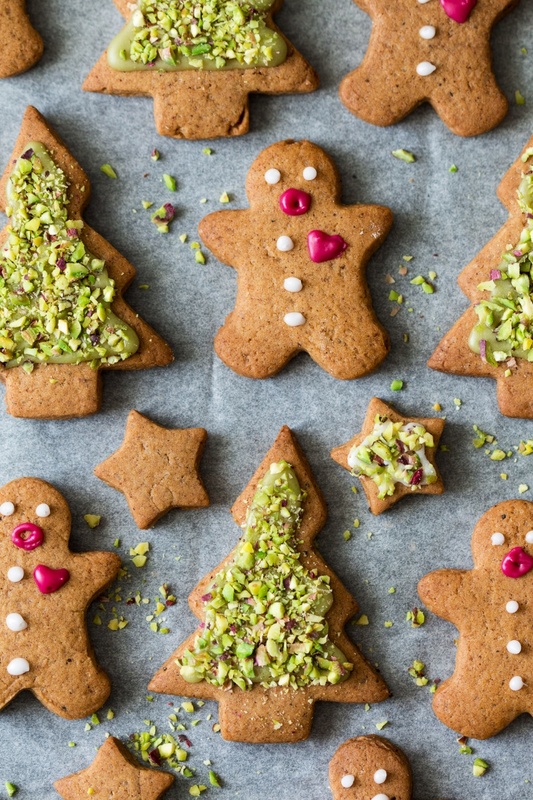 Then this Vegan Gingerbread Cookies are the ones you should try! 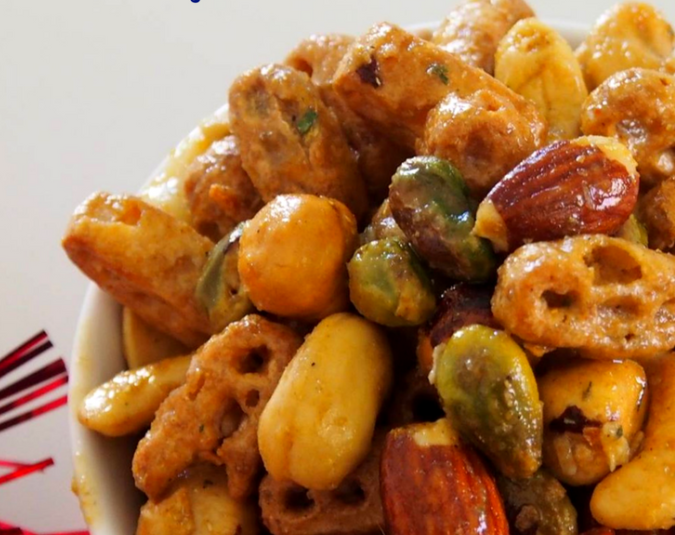 These mixed nuts are the perfect holiday snack to munch on! And a nice food gift too! View full recipe here. 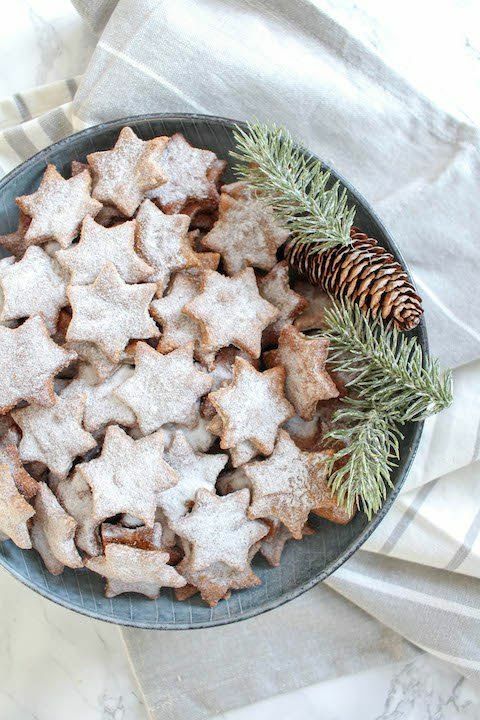 These traditional German Christmas cookies not only make your kitchen smell incredibly Christmassy, they are also really good for you! View full recipe here. 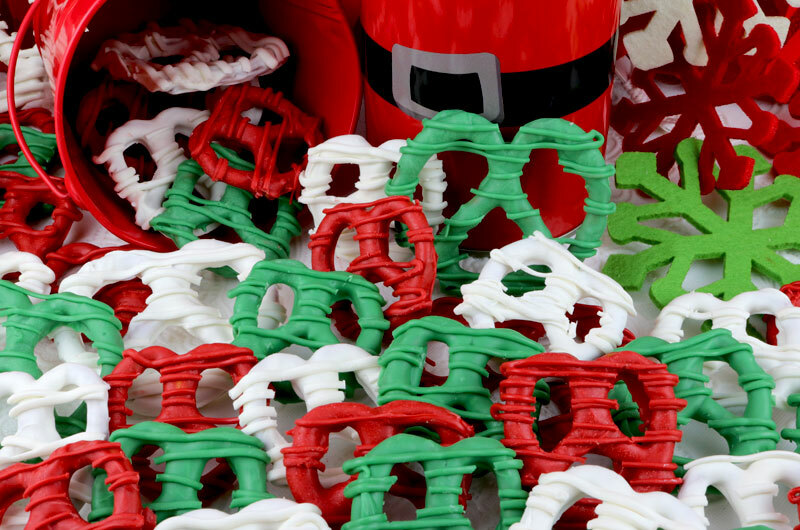 Make your Christmas cookies more extraordinary! View recipe here. 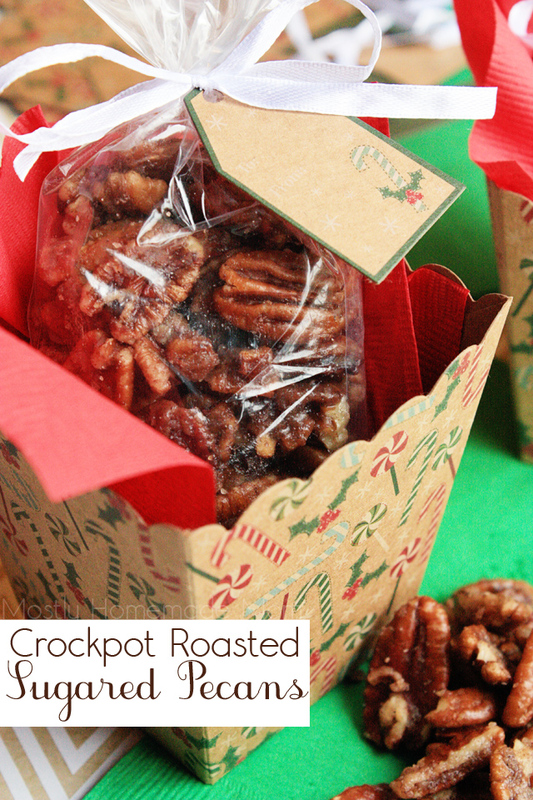 Food gifts, like these slow cooker spiced nuts, are a great way to share the love this holiday season. View full recipe here.